“Documents that Changed the Way We Live” by UW Information School associate professor Joe Janes, was published this month by Rowman & Littlefield. 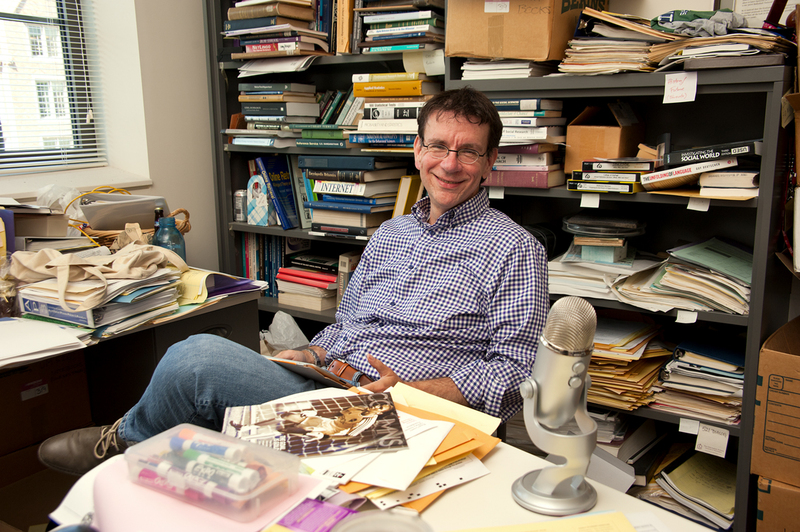 A popular podcast by Joe Janes of the University of Washington Information School is now a book. 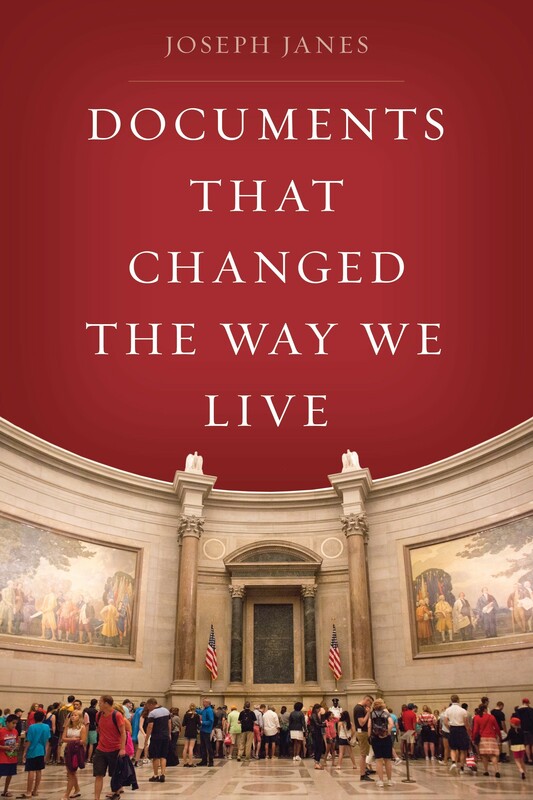 “Documents that Changed the Way We Live” is being published this month by Rowman & Littlefield. 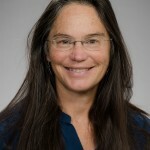 Since 2012 Janes, an iSchool associate professor, has written and produced episodes of a podcast about the origin and often evolving meaning of documents. The podcast, “Documents that Changed the World,” has prompted about 350,000 iTunes downloads. In the podcasts, Janes explored documents as disparate as the Rosetta Stone, the AIDS Quilt, Florida’s hanging ballot chads, Webster’s first dictionary, Alfred Nobel’s last will and testament and President Barack Obama’s only birth certificate. His inquiries go back to 2300 BCE and are as recent as Pope Benedict XVI’s resignation, in 2013. Why about 5 percent of all the research projects you hear about aren’t what they seem to be. “There is evil here, too,” he adds, “lurking forever in the shadows of the ‘Protocols of the Elders of Zion‘ and Joseph McCarthy’s list of communists in U.S. government” — the latter being an example of a life-changing document that never actually existed. Janes is clear that he approaches his topics as an educator, librarian and information scientist — but not as a trained historian or journalist. “I know about documents. I swim in them daily,” Janes writes in the introduction. “I look at the world through information-colored glasses. Janes answered a few questions about the book, its origins and mission. How did Documents that Changed the World, the podcast series on which this is based, come about? This is a great example of an idea that was probably swimming around in my head for a couple of decades before it finally emerged whole a few years ago. I’ve long had an interest in the forms and genres of information, how they change, evolve, emerge and fade away, and the podcast (an intriguing documentary form in and of itself) seemed a great medium for telling those stories in an engaging and accessible way. You expand the definitions of a “document” here, to include such items as the famous 1963 Zapruder film of the Kennedy assassination or even the 1987 AIDS Quilt. Why do you see these, too, as documents? As someone trained both as a professional librarian and as an information scientist, I’m used to thinking very broadly about what a “document” is, or can be, but not everybody does. Say “document” to most people and they’ll think something grandiose like the Bill of Rights or Magna Carta, or something everyday like a memo or contract. All of which is true, but there are lots of things that “document” something, either intentionally or unintentionally, and those all form part of the record of us individually and collectively. So yes, the Zapruder film and the AIDS quilt, and the Vietnam Veterans Memorial and the sketch of the Space Needle that everybody knows about but nobody seems to have, or even Joseph McCarthy’s “list” — that never existed — of communists in the State Department; they’re all part of the document story. How far do you think the definition of a “document” reaches — or may reach — here in the digital age? The idea of what a document is or can be continues to change with technology, as we moved from clay to papyrus to print to film and vinyl and magnetic media and now progressively digital. So many of the documentary forms I cover in the book began as analog (the X-ray, the scholarly journal, the dictionary, maps, letters, telegrams, checks and so on) and most if not all of those now have digital versions which are superior and increasingly frequently used. And yet many things persist in print. Alfred Nobel’s will, Barack Obama’s birth certificate, Catherine Brewer’s diploma, are all physical objects, and it’s difficult, so far, to comfortably think of those kinds of things being digital-only, for reasons legal, sentimental, and otherwise. Of all the episodes that became chapters in your book, what are some favorites, and why? Who can pick a favorite? Well, hard as it is, there are some I’m particularly proud of. The not-real “letters of transit” from “Casablanca,” not only because I’m a classic film fan, but also the rich history of travel documents I got to dig into. The Fannie Farmer Cookbook, for her surprising backstory, and because I used my grandmother’s 1906 second edition as inspiration. The “We Can Do It!” poster, universally assumed to be Rosie the Riveter, but she isn’t — except she now is. And perhaps the one that stays with me more than others is the very first, the oldest one: the Exaltation of Inanna, a 4300-year-old Sumerian hymn composed by the high priestess Enheduanna, who is widely considered the first known author; a breathtaking concept. What has been the listener reaction to the podcast since you started in 2012? Very positive; I love hearing from people who discover these and then start binge-listening. I’m struck by the ones that have become the most popular, “The Star-Spangled Banner” and the Book of Mormon, and also by the one which freshmen students voted for in two different seminars as the one they most wanted to dive into: the 18 ½-minute gap from the Watergate tapes. Maybe they were onto something. 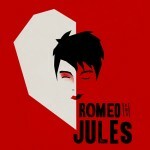 What do you know now that you didn’t know before you started this project five years ago? Besides how to record and edit a sound file, and compose digital music, and make something I do in my office at home sound terrific? After exploring several dozen of these documents and forms, some patterns emerged: the importance of individual people (who gave us Robert’s Rules and the Richter scale and the 1854 cholera map and the year 2000 “butterfly” ballot) for their persistence and vision and occasional mistakes which profoundly changed so many parts of our lives. Each of these documents is created or used for some reason, to fulfill some social role, to exert some kind of power, and that shoots through all of human history in ways large and small, every minute of every day. What would you hope readers will take away from this book? I hope people come away feeling that they learned something important and valuable – and enjoyed themselves. I’ve been trying to achieve that in my teaching for over 30 years, and this project feels like yet another way to do that. For more information about “Documents that Changed the Way We Live,” contact Janes at jwj@uw.edu.